Thoughts are the most powerful assets one can have. 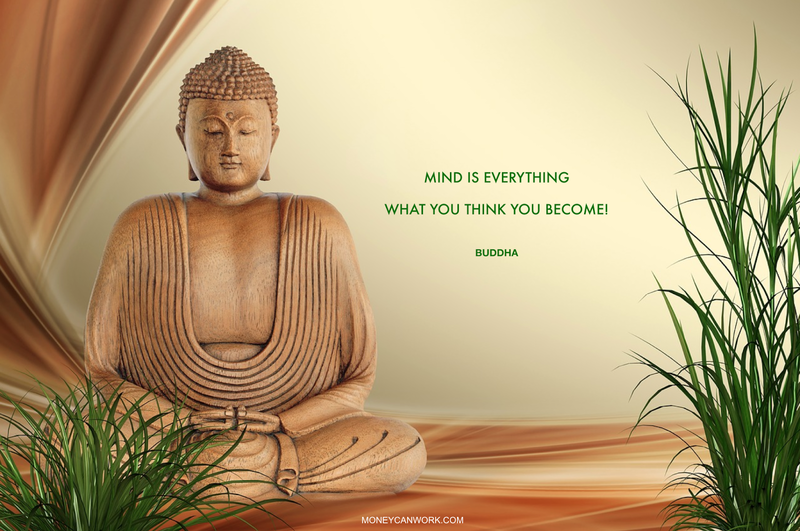 As buddha once said "What you think, you become!" is very much true and relevant even today! The way rich and middle class people think are very different. Money can't buy everything in life. But remember without money the world doesn't move! To get access to good healthcare, food, shelter, one needs money! Money gives you the freedom to live the life you want to lead. There is nothing wrong in wanting money. Most of them get attracted to the new gadgets/products announced almost every week, be it phones, cars, etc. Many get addicted to shopping online, where you can shop from a catalog of millions of items with just a few clicks. But, thinking rich means focussing on essentials, buying what you need instead of what you want! Middle class people tend to play safe, they prefer a secure job with a fixed salary and save their money in a "savings account". But the rich tend to take risk, make risky investments which has high reward potential. When you gossip about people, you don't get anything other than karma biting you back in future! So stop gossiping about people and start discussing ideas! I have heard many people talk about their dreams, aspirations they want to achieve in their lives. But very few do something about it! Sachin never bragged about him wanting to be the best batsmen in the world! He just worked hard and let the scoreboard do the talking! Be it getting rich or starting a new business or wanting to become the best musician in the world! Talk less and do more! Stop procrastinating! Winning a million dollars lottery won't make you rich for life. Trust me, you will eventually end up broke!! If you want to be rich for life, start "THINKING RICH"!